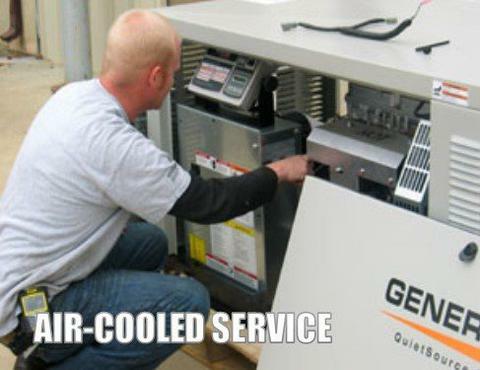 Comprehensive generator service including all manufacturer's checks and adjustments. 2- visits anually, one inspection visit and one full service visit including oil & filter changes and our exclusive 80+ point checklist. All service is documented and records are maintained electronically for your convenience. NYS SITEPOWER disptaches ONLY factory trained and certified generator technicians to service your power generation equipment. Our technicians have demonstrated skill & proficiency with a wide range of power generation equipment and must renew their certifications anually. Your satisfaction is guaranteed!